Brittany is a cultural region in the north-west of France. Previously a kingdom and then a duchy, Brittany was united to the Kingdom of France in 1532 as a province. Brittany has also been referred to as Less, Lesser or Little Britain (as opposed to Great Britain). Brittany is considered as one of the six Celtic nations. 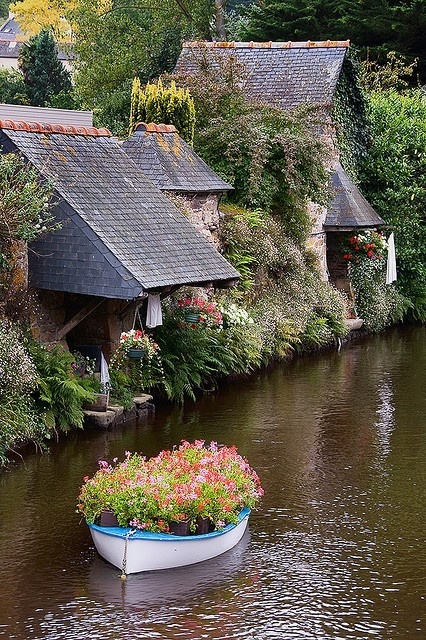 Brittany occupies the northwest peninsula of continental Europe in northwest France. It is bordered by the English Channel to the north, the Celtic Sea and the Atlantic Ocean to the west, and the Bay of Biscay to the south. Its land area is 34,023 km² (13,136 sq mi). The historical province of Brittany is divided into five departments: Finistère in the west, Côtes-d'Armor in the north, Ille-et-Vilaine in the north east, Loire-Atlantique in the south east and Morbihan in the south on the Bay of Biscay.